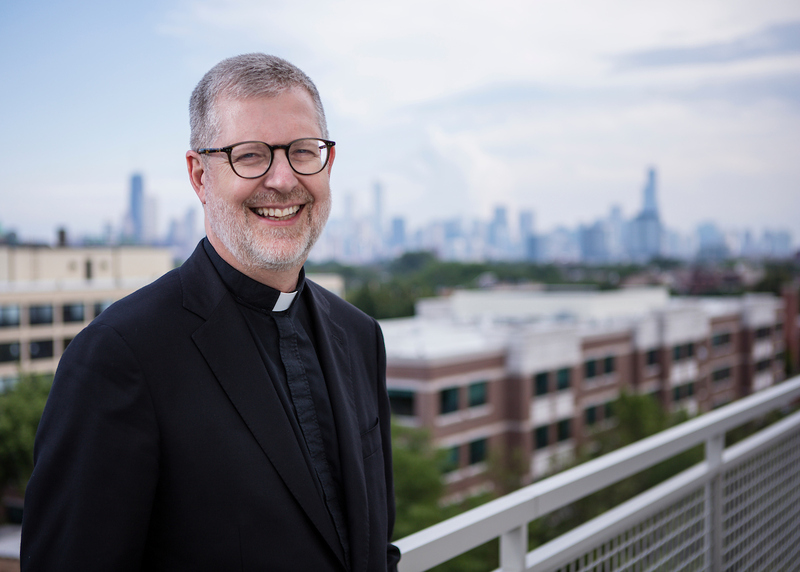 ​DePaul's president, A​. Gabriel Esteban, Ph.D., and his wife, Josephine, mark their first year at the university. 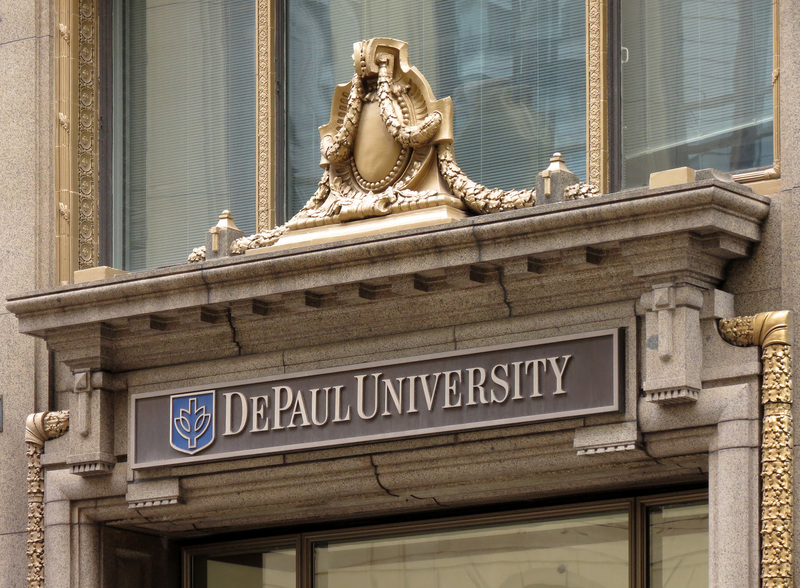 Read on to learn about the road that led them to DePaul University. 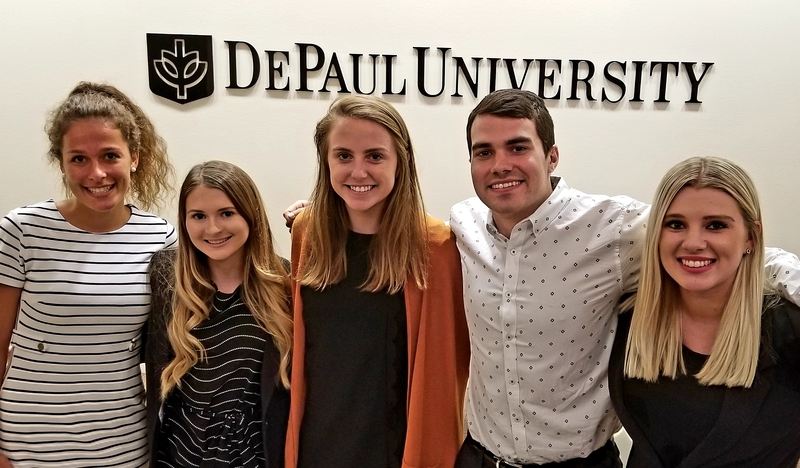 ​In fall 2016, DePaul's College of Law launched the Third Year in Practice Program, a progressive approach to experiential learning that further prepares students for their first year practicing law. 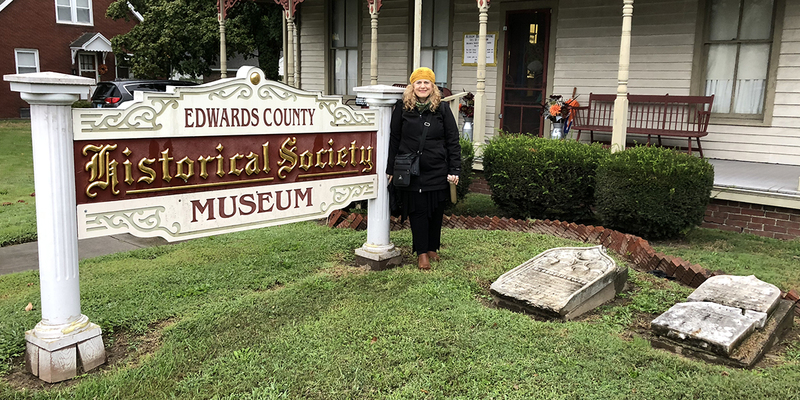 The following spring, the inaugural cohort of 11 students all graduated, passed the bar exam and have found employment - largely because they were ready to jump right into their careers. 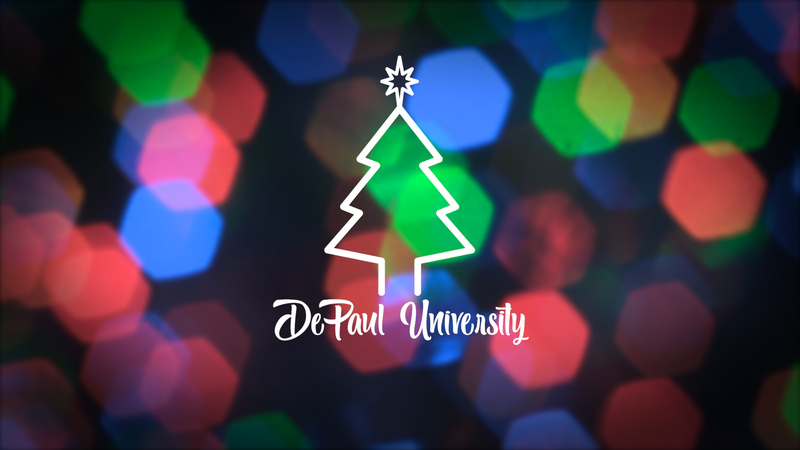 ​This year, DePaul University rings in a new tradition - the lighting of the first DePaul holiday tree. 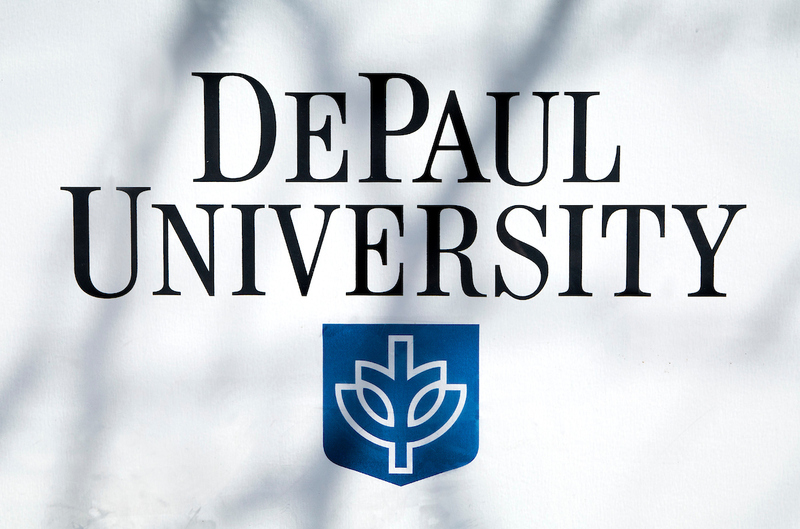 DePaul wishes you happy holidays and much happiness in the year ahead. As usual for this time of the year, Information Services will perform maintenance on many different systems over the month of December. 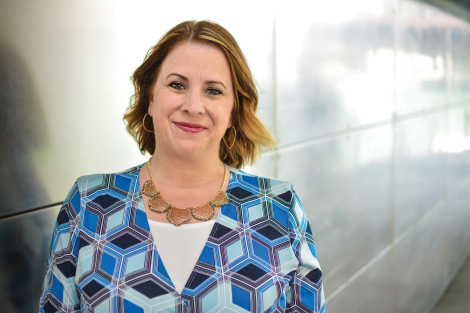 Read o​n to see dates and times of downtimes for the university's various platforms.